Who would have guessed that a collection of three-letter acronyms would have had such an impact on the development of international (and domestic) commercial transactions? A group of industrialists, financiers and traders whose determination to bring economic prosperity to a post-World War I era eventually led to the founding of the International Chamber of Commerce (ICC). With no global system of rules to govern trade, it was these businessmen who saw the opportunity to create an industry standard that would become known as the Incoterms rules. The National Regulator of Compulsory Specifications (NRCS), in its battle to protect the country from non-compliant goods whilst facilitating trade, advises that it intends rolling out a pilot programme aimed at cutting delays in the issuance of Letters of Authority (LOA). The intention is to categorise risk, thereby ensuring that applications from compliant importers will be fast tracked i.e. : the letters of authority will be processed in 21 days or less. Companies in the ‘low risk’ category will, however, be subjected to heavy penalties should they not meet the requirements. South Africa is moving away from a policy promoting trade and investment to one that contradicts this, a roundtable on SA-European Union (EU) trade relations heard on Tuesday. This comes as global foreign direct investment (FDI) flows jumped 36% last year to their highest level since the global economic and financial crisis began in late 2008, but plummeted in emerging markets, especially SA. The most recent United Nations (UN) Conference on Trade and Development global investment trends monitor shows FDI into SA fell 74% to $1.5bn last year, while FDI inflows to Africa fell 31% to about $38bn. Central Africa and Southern Africa saw the largest declines in FDI. The end of the commodity “supercycle” and the plunge in oil prices affected new project developments drastically, the UN body said. This had also affected Brazil, Russia and China, but not India, whose economy had surged ahead of late. Peter Draper, MD of Tutwa Consulting, which researches policy and regulatory matters in emerging markets, said the promulgation of legislation such as the private security bill and the expropriation bill, created an impression that SA was not an attractive investment destination. South African and international business have raised the alarm over the quiet signing into law of SA’s Promotion and Protection of Investment Bill late last year, after the government had acknowledged that it would do little to promote trade. Meanwhile, the Department of Trade and Industry said last week that the African National Congress had directed its economic transformation subcommittee to review the trade agreements signed by SA since 1999. It said SA’s goal in “negotiating” trade agreements was to support national development objectives, promote intra-African trade and the integration of SA into global markets. This is likely to be highly controversial after the government from 2013 unilaterally cancelled about 13 bilateral investment treaties with major EU countries, drawing warnings from the bloc that this could damage trade relations. Investors fear the Protection of Investment Bill has diluted recourse to international arbitration over trade disputes, and enhances the possibility of expropriation. Critics also say it contradicts SA’s obligations under the Southern African Development Community’s finance and investment protocol, by undermining equitable treatment between foreign and domestic investors. 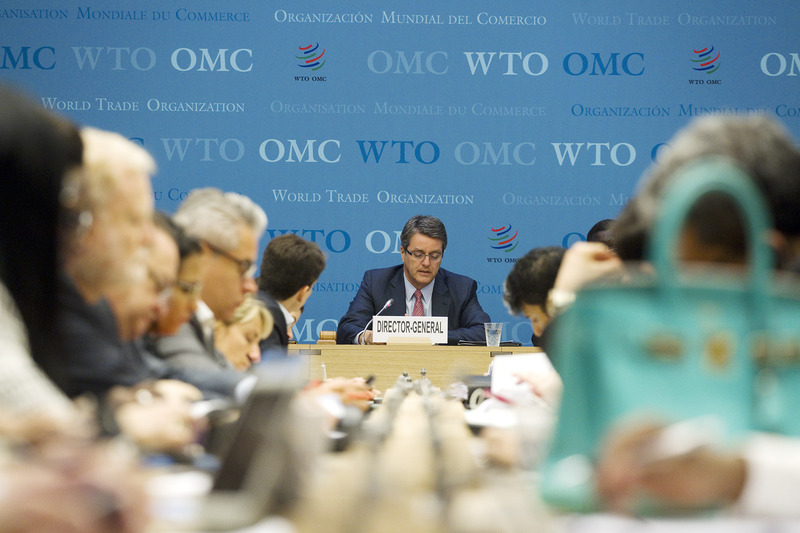 A new initiative unveiled at the WTO on 22 July 2014 will help developing countries and least-developed countries reap the benefits of the WTO’s new Trade Facilitation Agreement, which was agreed at the Bali Ministerial Conference in December 2013.
providing project implementation grants related to the implementation of Trade Facilitation Agreement provisions in circumstances where attempts to attract funding from other sources have failed. These grants will be limited to “soft infrastructure” projects, such as modernization of customs laws through consulting services, in-country workshops, or training of officials. More than 300 000 of non-complying products valued at R8-million were destroyed at the third destruction of goods function conducted today in Born Accord, Pretoria. The goods were seized during the National Regulator for Compulsory Specifications (NCRS) raids and a significant percentage of the products were also intercepted at the ports of entry including sea ports and inland ports. Addressing stakeholders at the event, the Minister of Trade and Industry, Dr Rob Davies said it was crucial to have technical regulations and compulsory specifications for goods in order to prevent sub-standard, unsafe, and harmful products into the South African market. 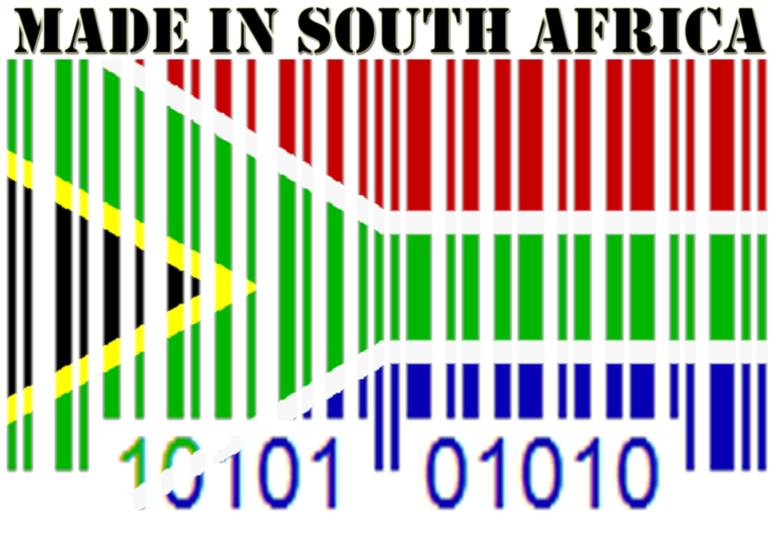 “The goods are not only destroyed to defend our consumers against sub-standard products, but also the South African producers against unfair competition from those who either produce the same products or more typically import from all sort of borders,’” he said. 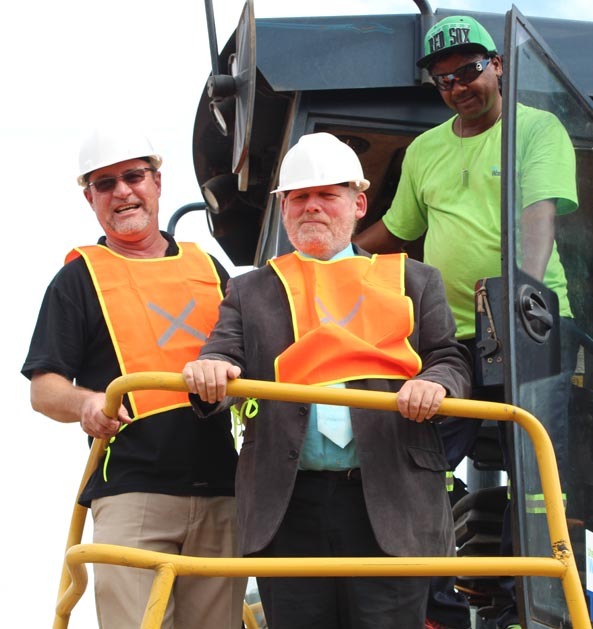 Minister Davies mentioned the recent six weeks blitz conducted by NCRS in Cape Town, Durban and City Deep were 0.25% of all containers entering the country were inspected and close to R8-million worth of non-compliant products were detected. Davies said to date, approximately R153-million worth of non-compliant and unsafe products were seized and removed from the market. “As government, we are therefore committed to locking out non-compliant products especially since most of these products are being sold to poor people who often do not yet have access to the necessary information on safety standards and their rights in this regard,” added Davies. Davies urged stakeholders to work together with the NCRS and the National Consumer Commission to ensure the safety of consumers and also to protect jobs. South Africa has been ranked number 34 out of 160 countries in the World Bank’s 2014 Logistics Performance Index (LPI), which is topped by Germany, with Somalia ranked lowest. Africa’s largest economy remained the continent’s highest placed LPI participant, but South Africa’s position was well off its 2012 ranking of 23 and its position of 28 in 2010. In February, the World Bank argued in a separate report on South Africa that the country’s high logistics costs and price distortions were an impediment to export competitiveness. That report noted, for instance, that South Africa’s port tariffs on containers were 360% above the global average in 2012, while on bulk commodities they were 19% to 43% below the global average. Similar commodity biases existed in the area of rail freight. But the new report, titled ‘Connecting to Compete 2014: Trade Logistics in the Global Economy’, still clustered South Africa as an “over-performing non-high-income” economy along with Malaysia (25), China (28), Thailand (35), Vietnam (48) and India (54). 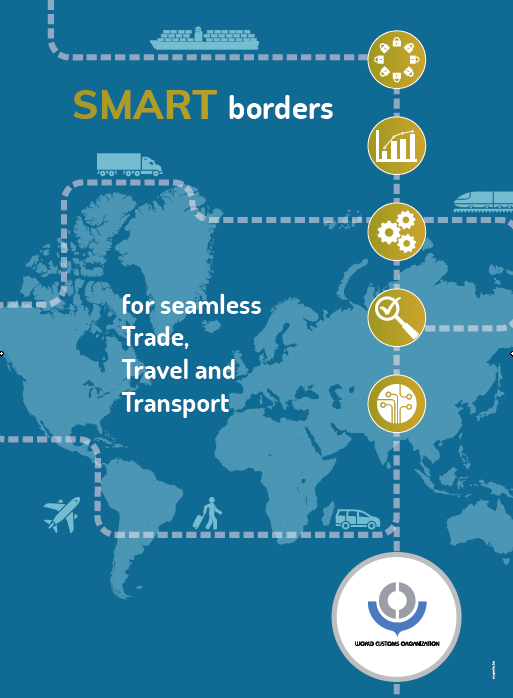 The report draws on data arising from a survey of more than 1 000 logistics professionals and bases its LPI rankings on a number of trade dimensions, such as customs performance, infrastructure quality, and timeliness of shipments. Besides China, South Arica also performed above its ‘Brics’ counterparts of Brazil (65),Russia (90) and India. Germany was followed in the top 10 by other developed economies, namely Netherlands, Belgium, the UK, Singapore,Sweden, Norway, Luxembourg, the US and Japan. Among low-income countries, Malawi, Kenya and Rwanda showed the highest performance. The report warns that the gap between the countries that perform best and worst in trade logistics remains large, despite a slow convergence since 2007. The gap persists, the study asserts, because of the complexity of logistics-related reforms and investment in developing countries. This, despite strong recognition that poor supply-chain efficiency is the main barrier to trade integration. However, senior transport economist and founder of the LPI project Jean-François Arvis stresses that a country cannot improve through developing infrastructure, while failing to address border management and other supply-chain issues. Logistics performance is strongly associated with the reliability of supply chains and the predictability of service delivery for producers and exporters, the report notes, adding that supply chains are only as strong as their weakest links. They are also becoming more and more complex, often spanning many countries while remaining critical to national competitiveness. “It’s difficult to get everything right. The projects are more complicated, with many stakeholders, and there is no more low-hanging fruit,” Arvis argues.